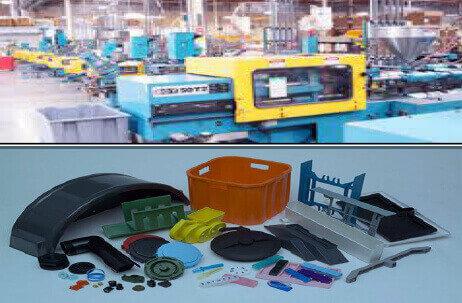 How Plastic industries can maximize machine utilization by Quick Change Over/Quick Set up technique? So many product varieties, how can we deliver all variety products to all customers in time and quantity? 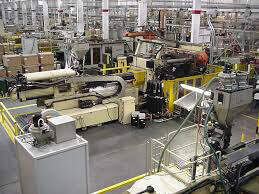 In a long run, low volume and high variety product manufacturing fast changeover time plays an important part in maximizing the capability of equipment .With the increasing demand for more product variants and short delivery times from customers it is necessary to have short lead times in production. This is where Quick Change Over/Quick Set up application is abundant. time. Changeover Time is a period required to prepare a device, machine or system for it to change from producing last good piece of last batch to producing first good piece of the new batch. 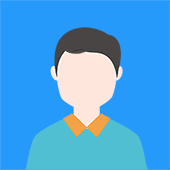 It is important to note that, Setup and Changeover are sometimes used interchangeably; in other cases Setup is viewed as component of changeover. Manufacture More new 20 Variety from existing. 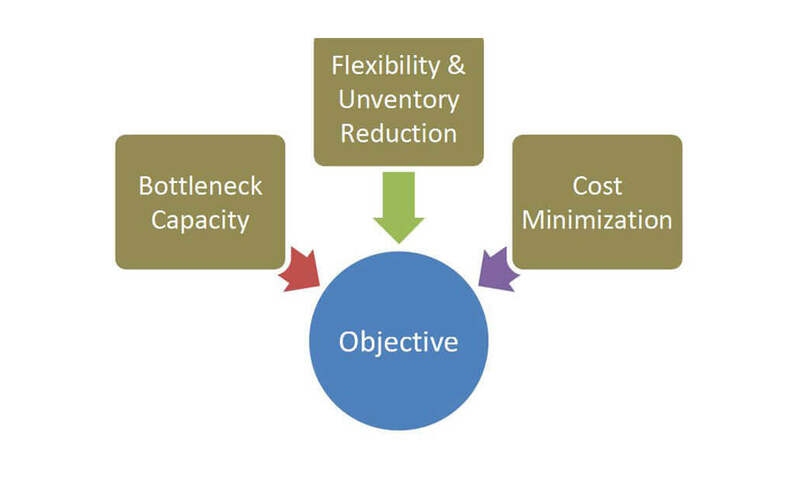 It is evident that production flexibility is going to improve with the application of the set up reduction reaped of benefits in terms of capital avoidance because of the additional capacity gained from the reduction of change over time. Thus, able to face Changing market demands and global competition.